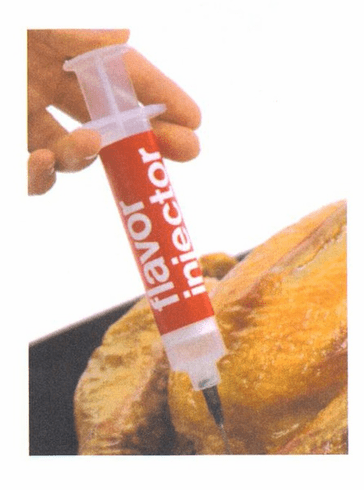 Insert marinades and other liquid flavorings into foods before cooking. Includes one fine and one medium tip. Measures 5"/13cm. Made in USA.